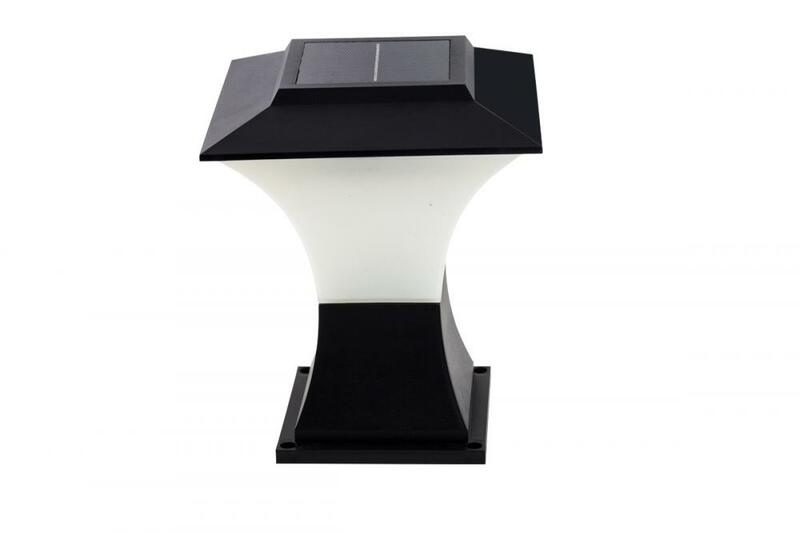 1.Brand new stainless steel Solar Power garden yard stair step Lights. decorative glow to your driveway, patio, or flowerbeds. stainless steel durable for years of use. Simple assembly is required. recharge the battery. At night, the light turns on automatically. Looking for ideal Solar Powered Led Light Manufacturer & supplier ? We have a wide selection at great prices to help you get creative. 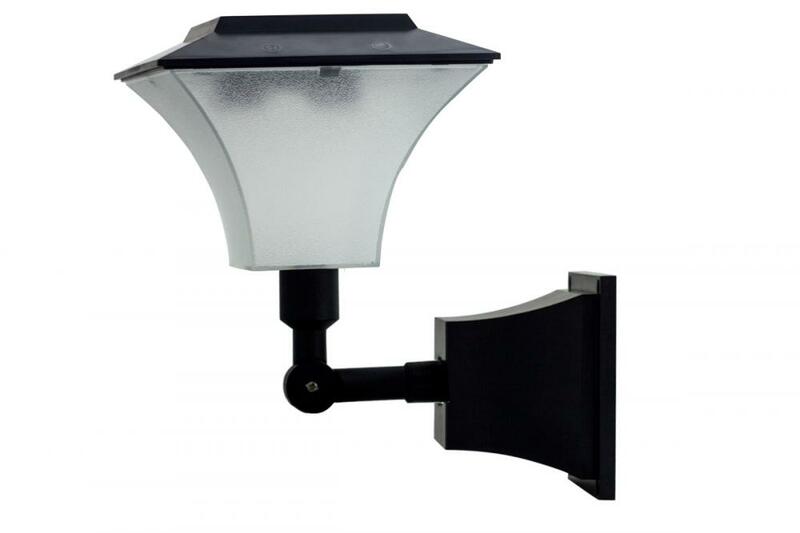 All the Outdoor Garden Landscape Lamp are quality guaranteed. 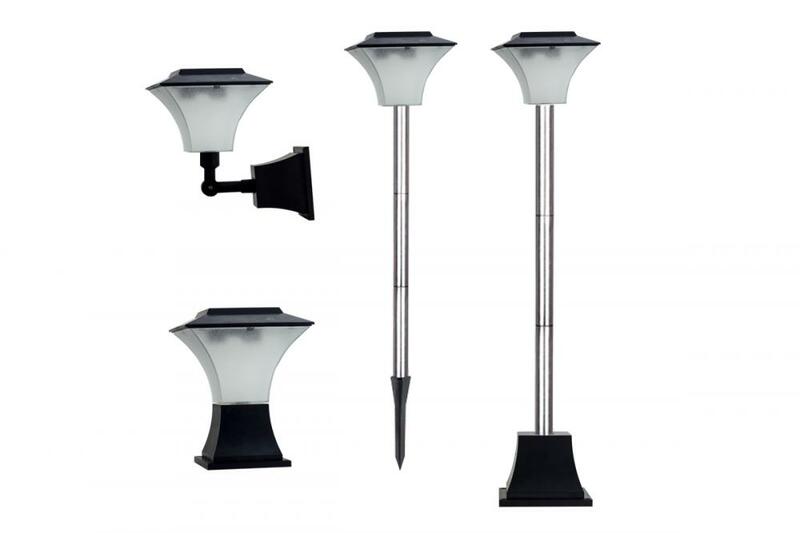 We are China Origin Factory of Outdoor Garden Path Landscape Lamp. If you have any question, please feel free to contact us.